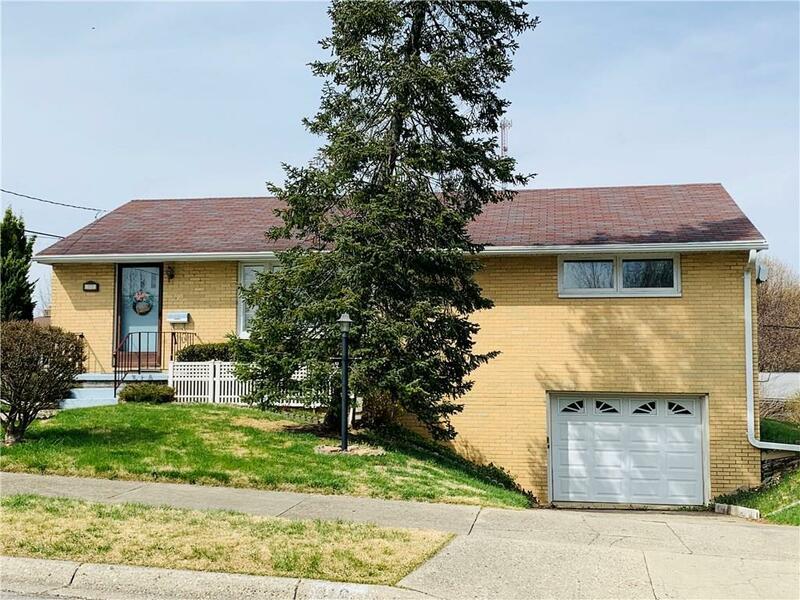 Great opportunity on this brick ranch with walkout finished basement. This home has been very well loved. The sale is to settle an estate. There are hardwood floors under the carpet. The sunroom has a new roof. Taxes are homestead.